Jerusalem, Modern. All in original boxes. Various sizes. 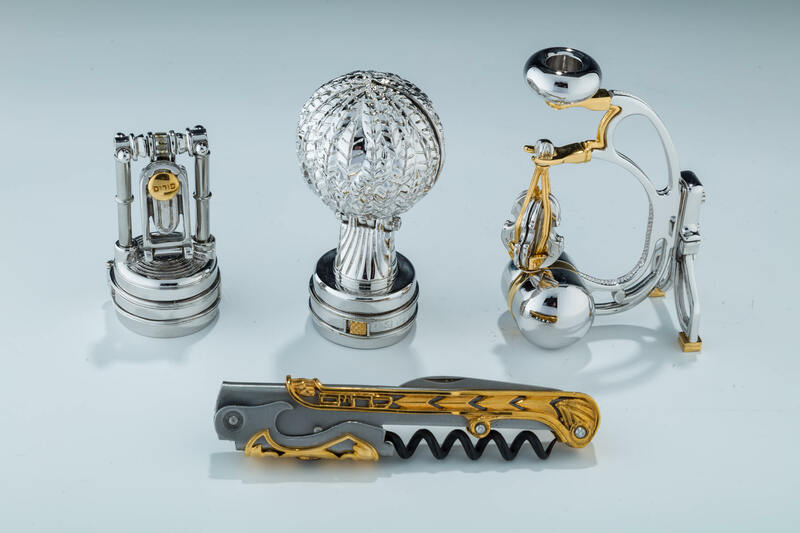 Includes a Lechaim corkscrew, a cork Sabbath candlesticks, a cork gragger, and a violin dreidel with stand.